When buying a vehicle, the dealership you use is almost as important as the car that you choose. 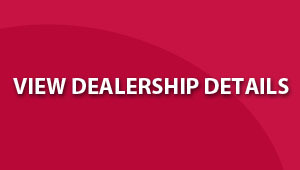 A good dealership can make the process hassle free and enjoyable. Toyota Melrose is the Toyota dealership in Johannesburg that can help you with everything from a new Toyota, to used cars, Automark vehicles and after-sales.